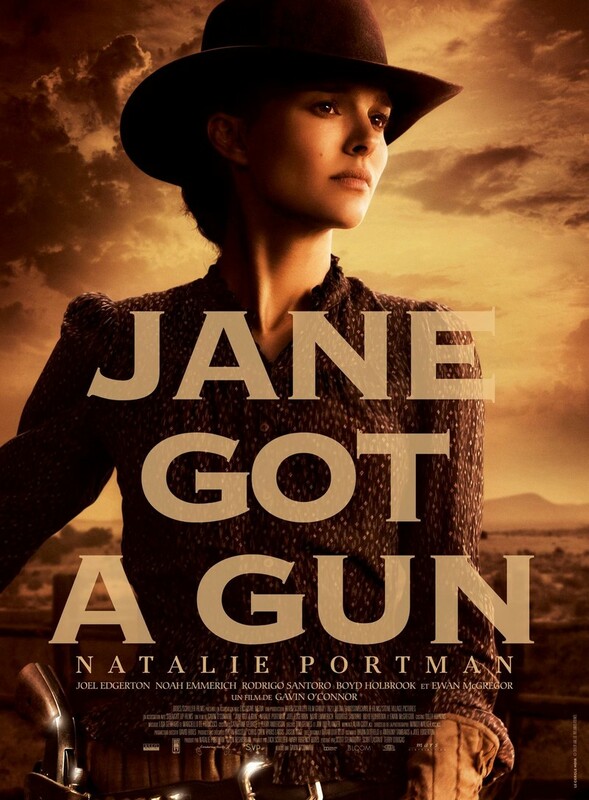 Jane Got a Gun DVD and Blu-ray release date was set for April 26, 2016. Jane is married to an outlaw in the Old West and manages the family farm. When her husband shows up at home with eight bullet holes in his body and barely alive, Jane first must find a way to keep him alive. She soon discovers that the gang who shot her husband will more than likely show up at the farm to finish the deed. Jane must reach out to a past lover to help her defend her farm and life.